The PLETTAC CONTUR system is perceived to be one of the most advanced modular systems on the market today. 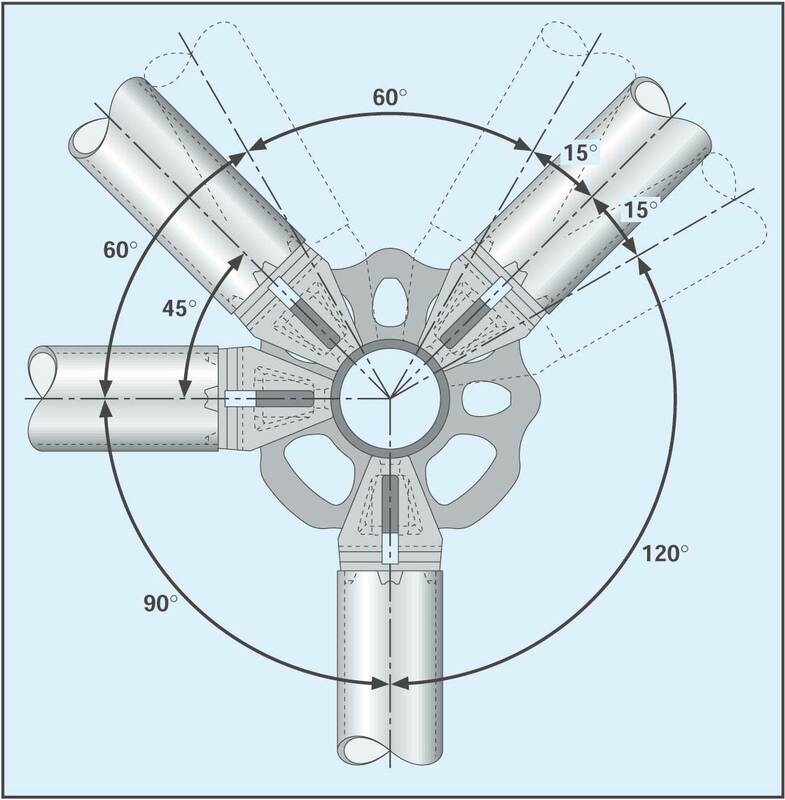 A fast, safe and economical access solution, the rosette is welded onto the standards allows 8 wedge connections, this makes this system truly multidirectional. The real benefits of the system are in the ease and the speed of erection; this in turn increases productivity and lowers labour costs. 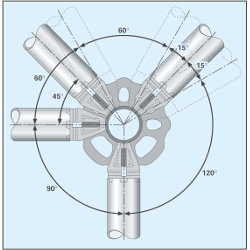 Up to eight connections per joint. Option to attached at right angles. with high accuracy at the required level. Free choice of angles between horizontals by using large or small connection gaps. Load transfer aligned to axes with postive connections. The flat shape of the connection plate means no mortar, dirt, ice, grit blasting debris etc. can accumulate. High joint load capactity and stiffness. 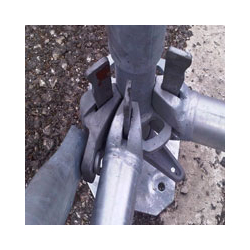 Adaptable to suit any plan shape and form of construction by using the variable connection options, the choice of spans available and freely selectable scaffold height increments of 50cm. The system has been proven to be at least 40% faster than traditional scaffolds. For exceptional longevity and durability, all items are produced with a top quality hot-dip galvanised finish. 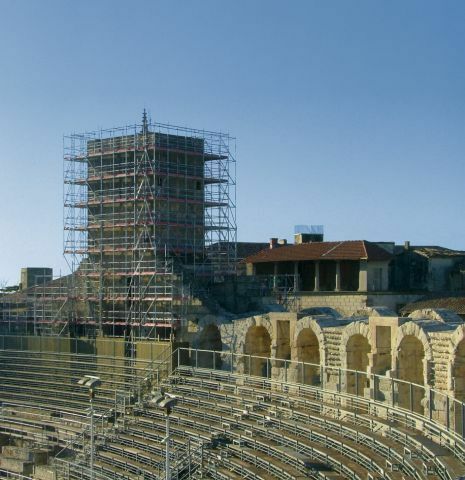 A CISRS recognised product, Plettac Contur is a fully approved modular scaffolding system which meets all requirements of BSEN12810, BSEN12811. Manufactured by ALTRAD Plettac in Germany.